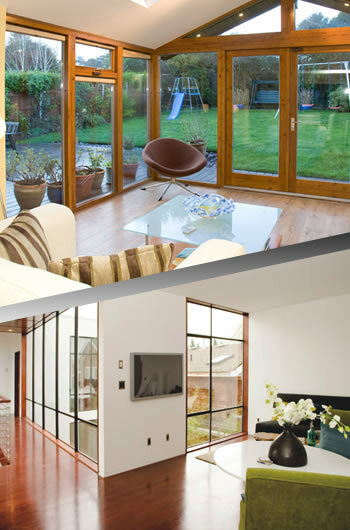 If you are looking to have undertaken in your garden or inside your home, Edgeway should be your first choice. With a vast experience with all forms and styles of brickwork, we pride ourselves on being able offer a professional bricklaying service that is second to none. We provide a full range of brick based services, ranging from erecting walls to conducting refurbishments on your existing brickwork. The importance of having your brickwork undertaken by a professional should not be underestimated, because inexperienced bricklayers can compromise its structure and stability. Whether you already have chosen the bricks you want to use or would like us to source the bricks for you, we are able pro provide a quality brickwork services that matches your style and requirements. As a result of the years that we have spent in the trade, we are focused on upholding the utmost professionalism, ensuring we always deliver the best possible results.